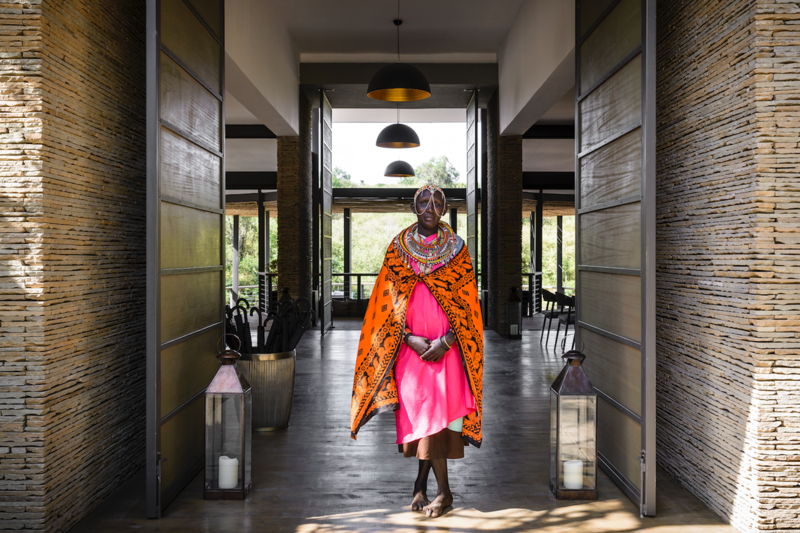 And Sanctuary Retreat’s recently refurbished flagship property, Sanctuary Olonana in Kenya is just the place to do it. Since opening its doors in 1999, Sanctuary Retreats’ first African property has always been something of a trailblazer, winning numerous awards and accolades throughout its almost 20-year history, and it’s not hard to see why. Best time to go? 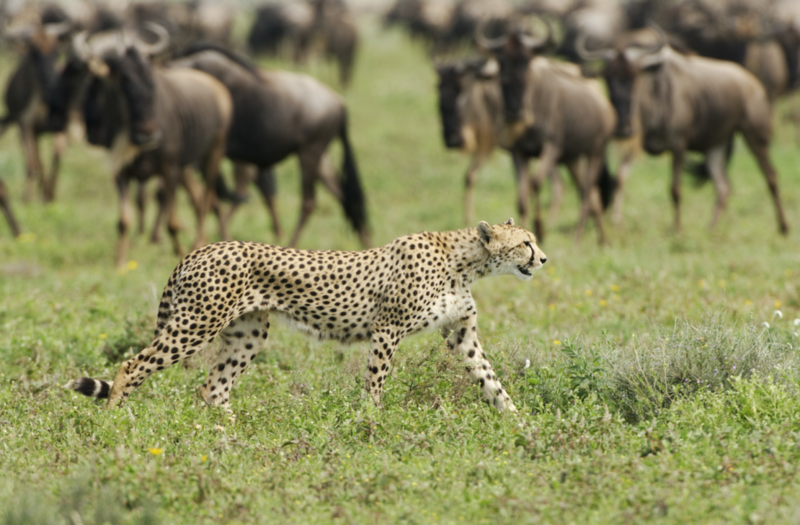 September, after the crowds, have gone but while the migration is still crossing the Mara. January and February also rank high as the best times to spot newborn wildlife. Prices at for Suites at Sanctuary Olonana start from USD510 per person per night, twin share, for 1 – 3 nights, for 1 – 3 nights, including all meals and drinks (excluding premium brands) and transfers to and from the airstrip to the Camp plus a choice of two daily shared game viewing activities. The new Geoffrey Kent Suite is available from USD5,500 per night for 1 – 3, and can accommodate a maximum of 4 people. Terms and conditions apply.